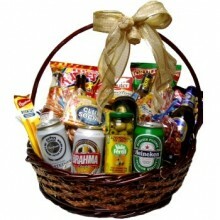 Looking for the most beautiful and special gift baskets for delivery to Brazil? 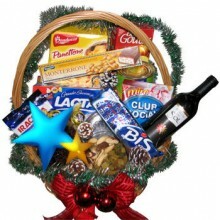 Floresnaweb delivers a variety of gourmet gift baskets, fruit basket, Christmas hampers and many more gift baskets throughout Brazil. 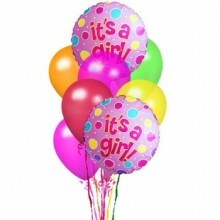 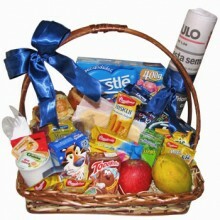 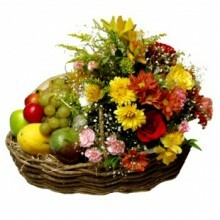 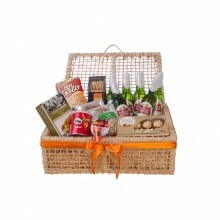 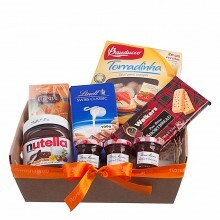 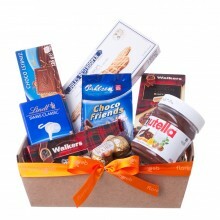 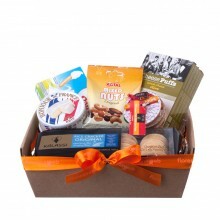 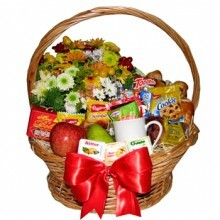 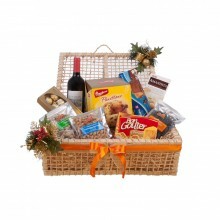 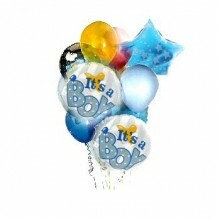 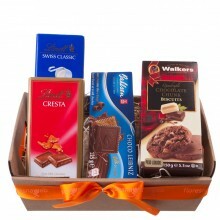 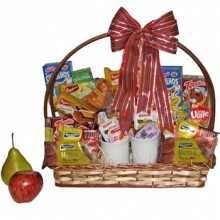 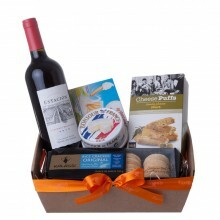 We have same & next delivery gift baskets - all prepared by experts designers.